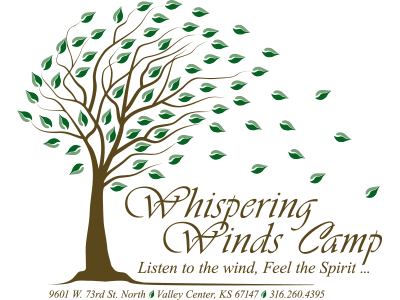 There is plenty to do at Whispering Winds Camp and so many ways to have a fun, spirit-filled event. 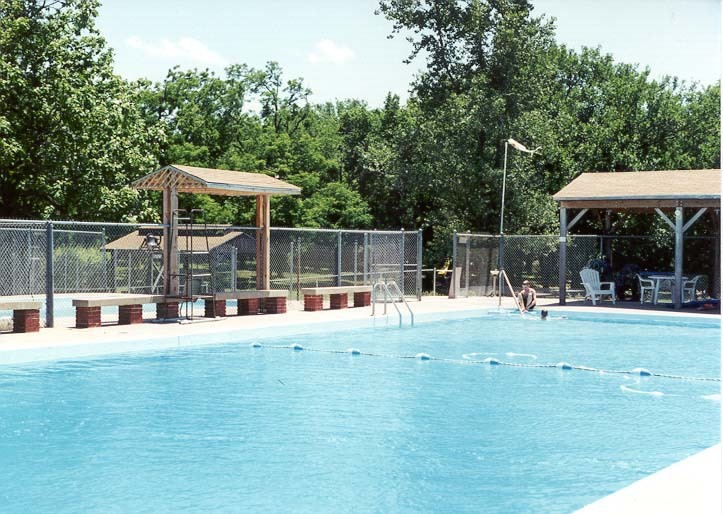 The camp is an unspoiled river-banked nature park with all the amenities for recreational fun or a quiet retreat that has been a part of our community since the 1950s. 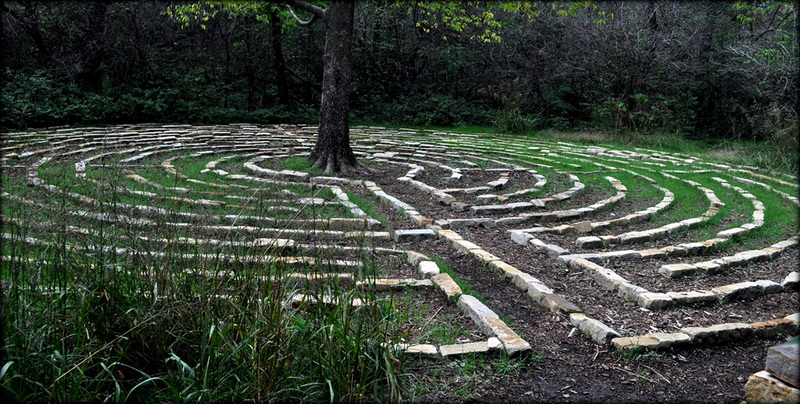 It’s located just 20 minutes northwest of downtown Wichita, making it easily accessible for any size group from all the major highways. 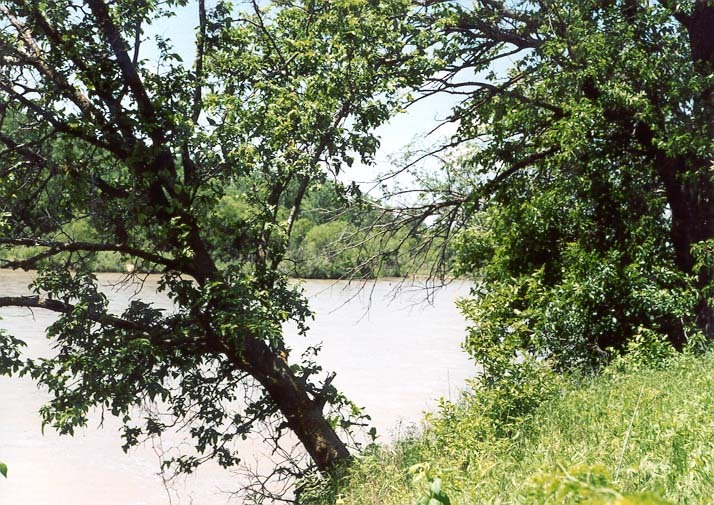 The camp’s 40 acres are bounded on two sides by the Arkansas River. 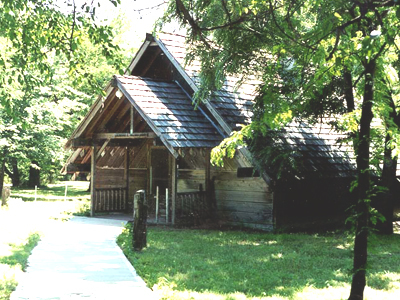 The area is maintained in its native state and is laced with marked nature trails. Undisturbed trees, wildflowers and grasses are in abundance. Animal life includes most species native to the area such as deer, wild turkeys, foxes and many types of birds. The remainder of the camp includes a lodge, cabins, camping area, pools, picnic area, sports fields and a new playground for children of all ages. Want a tour of our beautiful camp? Contact the camp manager at 316-260-4395 or via email. Accommodations at Whispering Winds Camp. Central heat-New for 2017 AC! Swimming and wading pools are OPEN! Whispering Winds Camp Swimming Pool: We are very pleased to announce the re-opening of the new and improved swimming pool!